Q3 developed an Invoice management and Tracking system to manage and track the invoices for supply chain and procurement operations for one of our clients. The client is a leading owner and operator of wireless and broadcast communications operator based in Boston, Massachusetts. 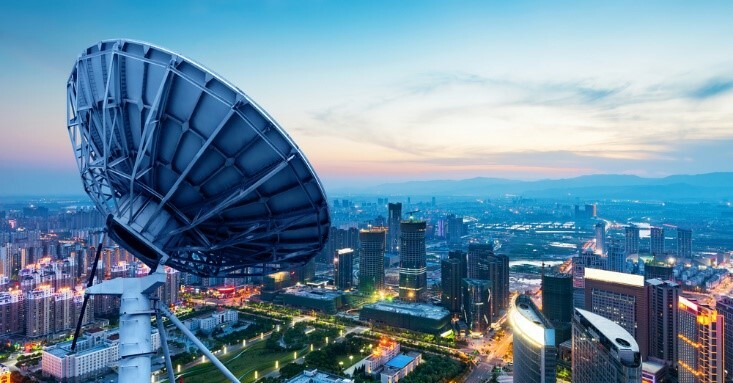 Apart from building telecom sites for mobile communication, the client has also developed a host of sophisticated processes and systems such as in-building systems, outdoor distributed antenna systems and managed rooftops that help customers establish their communication network with speed & ease. Invoice processing is one of the most resource-intensive procedures that a company has to fulfil: reception and registration of incoming invoices, approval by different departments, data entry into the accounts system, creation of reference number and proper archiving. 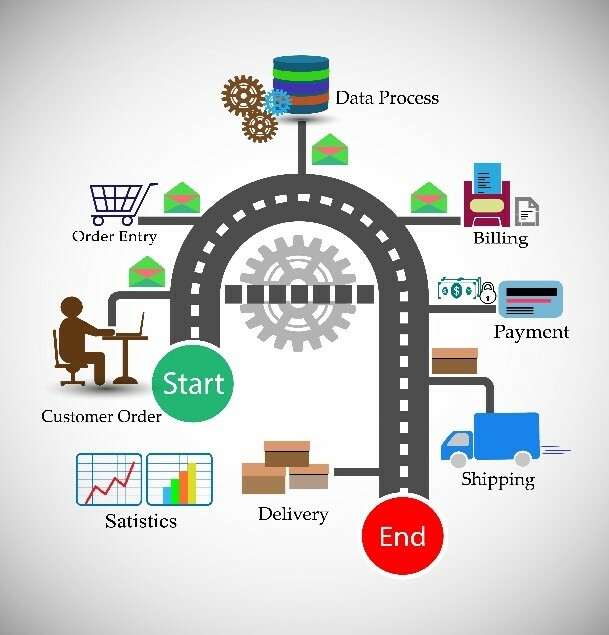 By digitizing invoices all these tasks can be executed automatically. Staff can access electronic versions of scanned invoices in the company’s finance system. Digitization ensures that fewer accounting errors are made, payment terms are adhered to and invoices are always available in the system with optimum legibility. Managing invoices in an efficient manner is crucial to make timely payments to vendors, manage cash flow and properly track the payments. Digitizing an invoice and automating its processing, makes it an asset – a critical tool for achieving timely revenue realization. 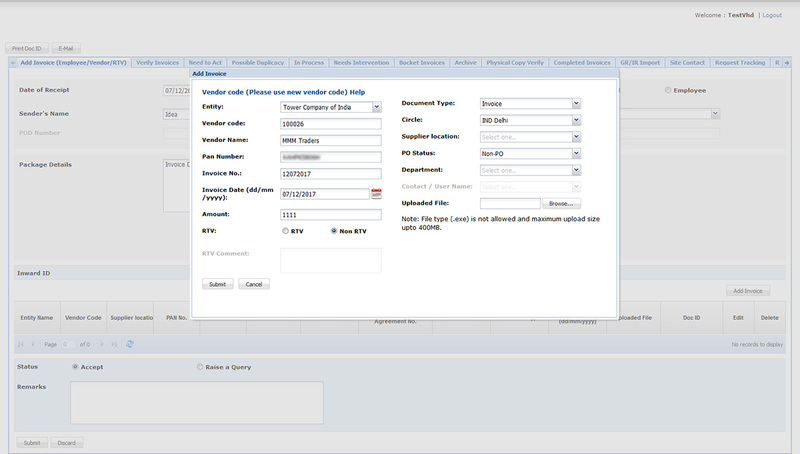 Client wanted an application for managing their Invoices and Tracking requirements. The application should allow its users to manage and track all types of invoices received from vendors and also facilitate registration of vendors. Vendors should be able to access their accounts using the account details provided by client and also be able to manage their profile, Invoices, account details etc. Also, the application should also allow the client to review vendor profile details and vendor invoices and take appropriate actions like as approve, raise query etc. Q3 automated the client’s procurement system using MVC architecture with Cake PHP. Web Application to behave same as Windows Application. The EXTJS framework was used to address the requirement of web application to behave as a windows application, to give same look and feel to the end users. The advantage of using EXTJS was to change the UI part without affecting the business layer. Real Time Update of the Application Audit Log. Application audit log was maintained for all the changes made in the database via certain sections of the user interface. Q3 developers used tables to capture each and every action related to users and invoices. Vendors were able to manage their profile, invoices, transport details etc., by using the account details. These vendor portals were also available for the end-user’s to review the vendor’s ratings. 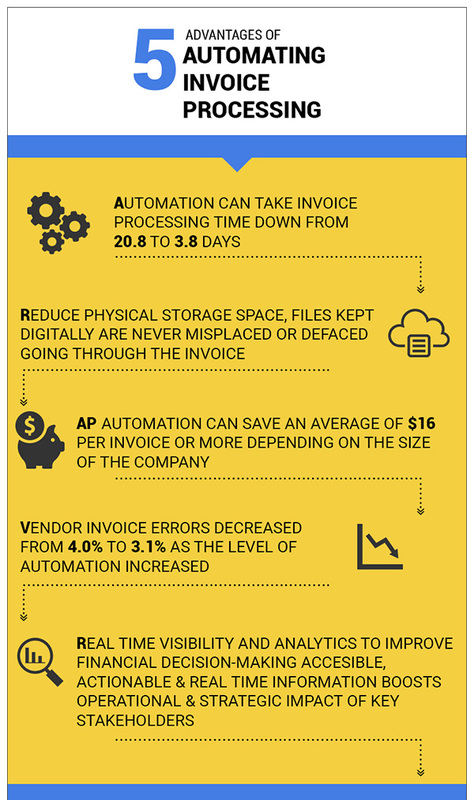 Automating the invoice management efficiently saves the time and efforts by reducing the human errors. Allows the team to focus more on strategic pursuits like helping to free up cash and working capital rather than spending it on paperwork, data entry, handling issues, and phone calls. 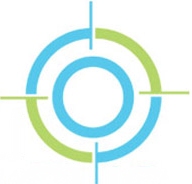 Accelerated cycle time, processing invoices within days, or even hours with greater visibility of the payables with effectively reduced investments. Augmenting compliance and preventing savings leakage, matching invoices to contracts, POs, and other vital financial documents.